To achieve its ambition to become a leading digital city, Greater Manchester needs a strong pipeline of highly skilled digital talent. That's where the Manchester Digital Skills Festival comes in. Our Digital Skills Festival is one of the most important events in our annual calendar. Held right here in Manchester, the five-day-long Digital Skills Festival attracts industry professionals, educators, students and graduates, as well as respected industry thought-leaders and innovators. The launch of the festival coincides with the publication of our annual Digital Skills Audit Report, highlights of which are presented to attendees in one of the many insightful talks taking place during the event. 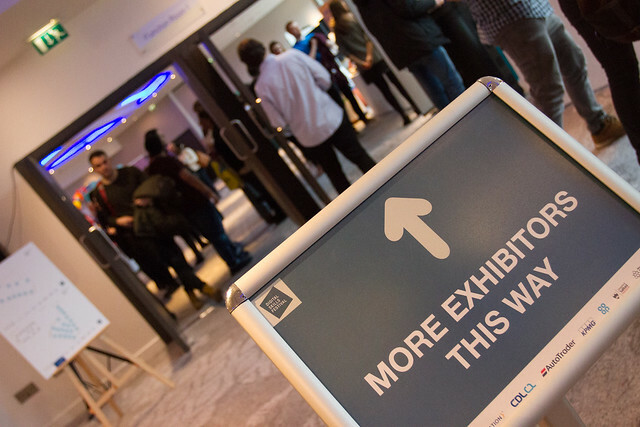 These include immersive workshops and presentations on pressing issues, challenges and achievements for the industry. Talent Day is the largest free to attend digital careers recruitment fair in the North West. It attracts around 1.500 students, graduates and job seekers who are keen to build a career in the thriving digital and tech industry in the region. Every year, Talent Day sees high numbers of job matches between job seekers and our participating employers. As part of the festival, we also facilitate important Experience Days which enable school and college students to gain a valuable insight and meaningful interaction with employers and professionals. Teachers and careers advisers are able to connect with industry to help inspire, inform and support them in delivering effective and relevant curriculum and careers advice through our Digital Futures: Computing, Curriculum and Careers event. Click through the albums below to take a look at some of the photos of Digital Skills Festival 2018. The Digital Skills Festival will be back on 4th-8th February 2019. Register to attend here. 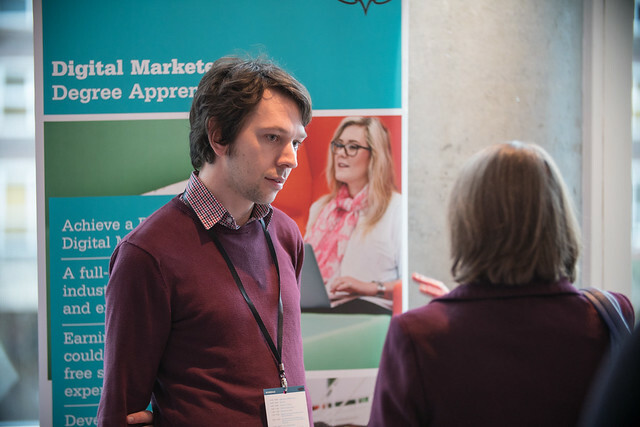 The Digital Skills Festival is the perfect platform to showcase your organisation's investment into reducing the digital skills gap, while boosting your talent pipeline. We have a range of sponsorship packages to suit all budgets and various levels of exposure to suit all marketing and recruitment strategies. Check out the available packages here.